Bicyclists are extremely vulnerable while on the road. Even when wearing a helmet and pads, a person on a bike can be severely injured, causing major bodily harm. Since bicycle accidents can lead to catastrophic injuries, it's important that you seek legal help to hold the negligent party account. The team at Sumner Law has helped countless clients in the Concord and Berkeley area seek justice following major injury accidents. 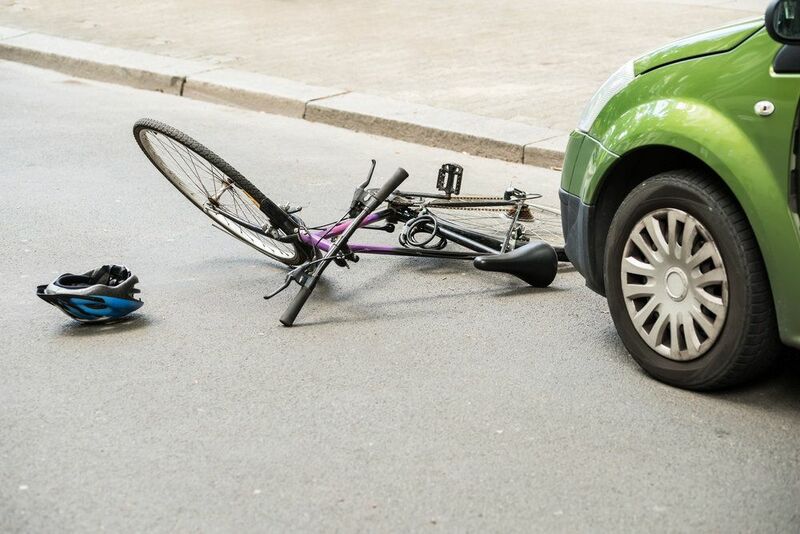 If a bicyclist is struck by another vehicle or forced off the road by another vehicle, the motorist who caused the accident needs to be held accountable for their actions. Similarly, if a problem with the design or parts of a bike led to an accident occurring, it's important that the bike company be held accountable for their negligence. Emergency medical care can be costly. In addition to paying for an ambulance an emergency surgery, there may be more medical treatments to come afterward. Reconstructive surgery, repair or replacement of damaged organs, and other kinds of treatments may be necessary to restore your ability perform everyday tasks. Even with good health insurance, the medical bills can add up, putting you and your loved ones deep in debt. Physical rehabilitation is an important part of many major medical treatments. Working with a specialist, an injury victim can restore strength, mobility, flexibility, and overall function to a severely damaged part of their body. The amount of time can vary, and effort involved on the part of the recovering injury victim may be immense, but physical rehabilitation is ultimately worthwhile. Like all medical services, rehabilitation can be costly. This is why it's so important to hold negligent parties accountable for what they have done, providing you with damages to cover your medical expenses and other losses. Compensatory Damages – Compensatory damages are intended to cover material losses related to an accident or injury, such as medical care, physical rehabilitation, vehicle damage, lost wages, lost future earnings/earning potential. Punitive Damages – Punitive damages are a type of monetary award that serves as punishment, and covers issues that go beyond actual material losses in an accident. When calculating compensatory damages, one needs but add up all bills, receipts, and invoices related to material losses following an accident. For punitive damages, similar cases will be considered as a guide, with more money sought in especially egregious negligent behavior. If you or someone you love has been seriously injured in a bicycle accident, we encourage you to contact an East Bay injury and accident attorney today. The Sumner Law team will help you and your loved ones in this time of legal need.